I met Katie while we were both pregnant. Emilia and Katie’s son Theo were born just a few weeks apart, and now attend nursery together a few days each week. It was one of the most life-changing times for both of us. Like me, she used her maternity leave to point her career in a new direction. 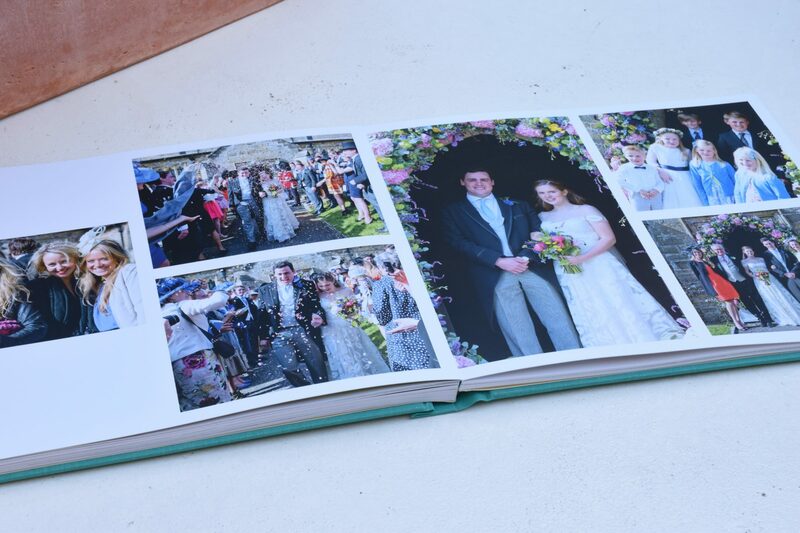 She launched her own business, And Other Memories, creating beautifully-designed, personalised albums. It’s about those life-changing moments and beyond: from weddings to babies to the times we just want to cement the memories into a more tangible form to share with future generations. I caught up with her to find out a bit more about And Other Memories. 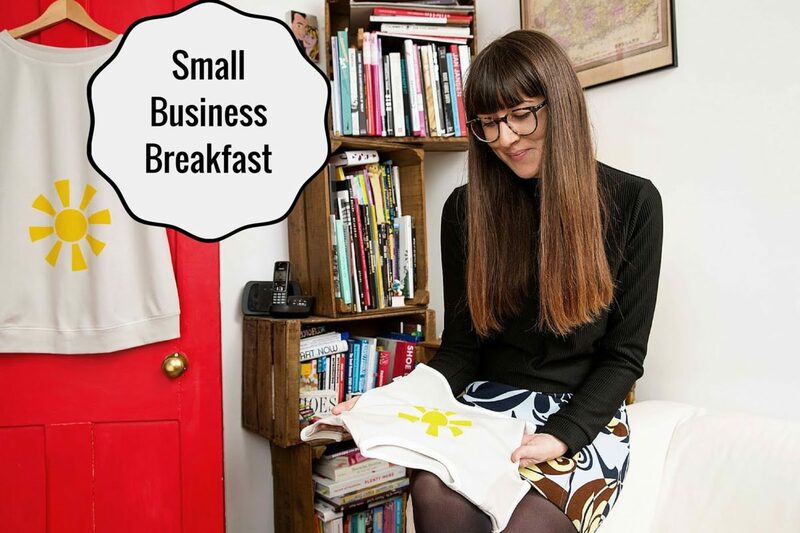 Below, she talks about what makes her albums truly bespoke, luxurious creations, the lovely story of how it all began, and a few favourite resources she uses to run her business. 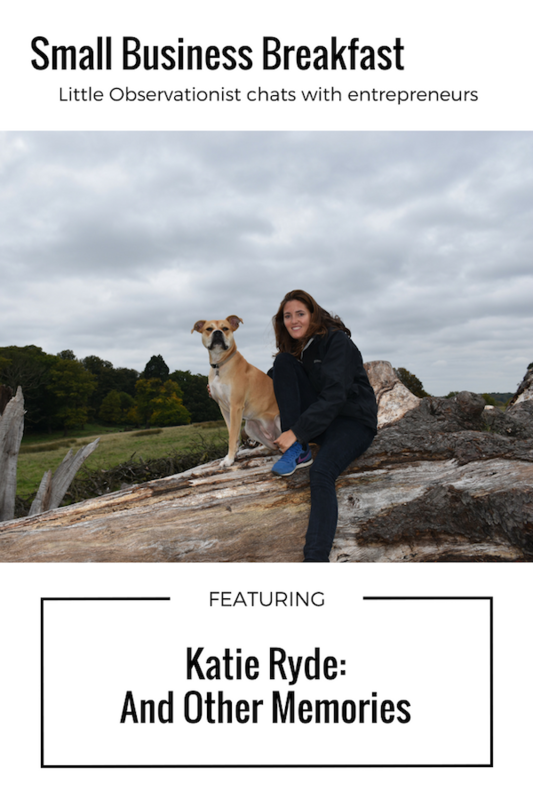 Katie Ryde: And Other Memories is a personalised album design company, taking your images to create the ultimate in luxury albums. KR: I’m currently a one woman band working closely with clients to create truly unique albums that will preserve the most special moments in life for generations to come. 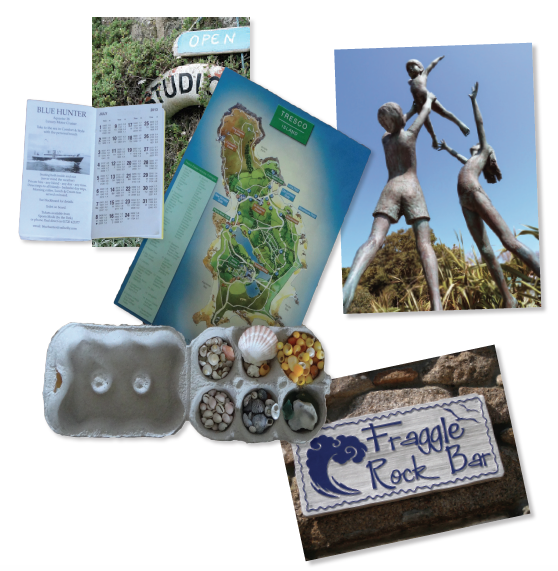 I use people’s photos, stories, quotes, poems, doodles or illustrations to encapsulate treasured memories such as holidays and weddings, or to tell a loved one’s story with contributions from family and friends. 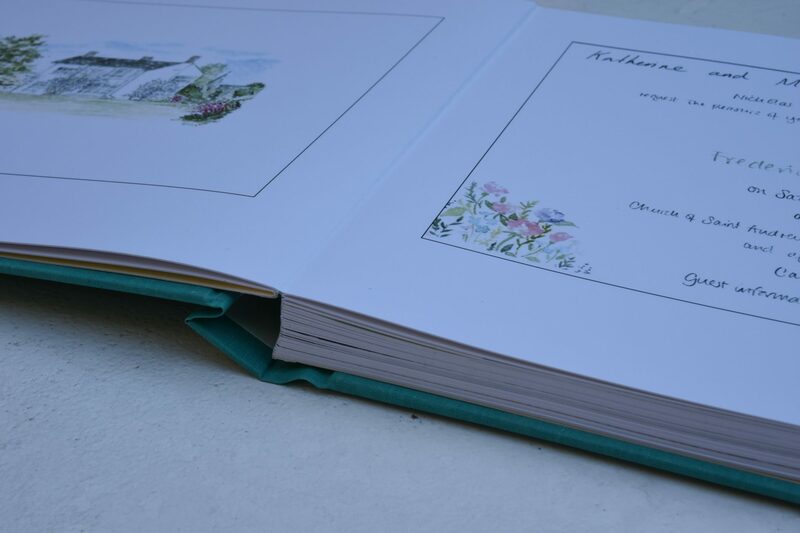 Each bespoke book is fully customisable and designed from scratch (no templates used here!) 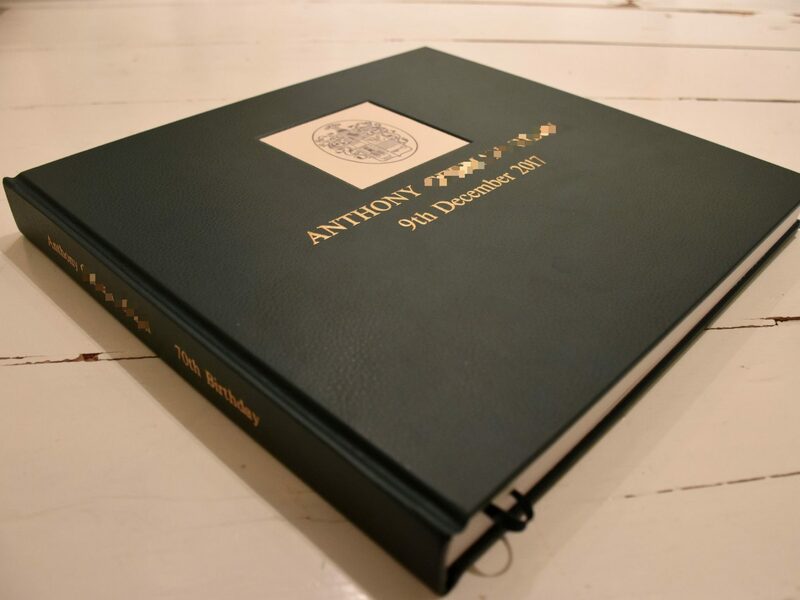 so our albums tend to be luxurious and stunning keepsakes, printed and bound by a company with a Royal Warrant to Her Majesty the Queen so clients can be certain that they will last for years to come. 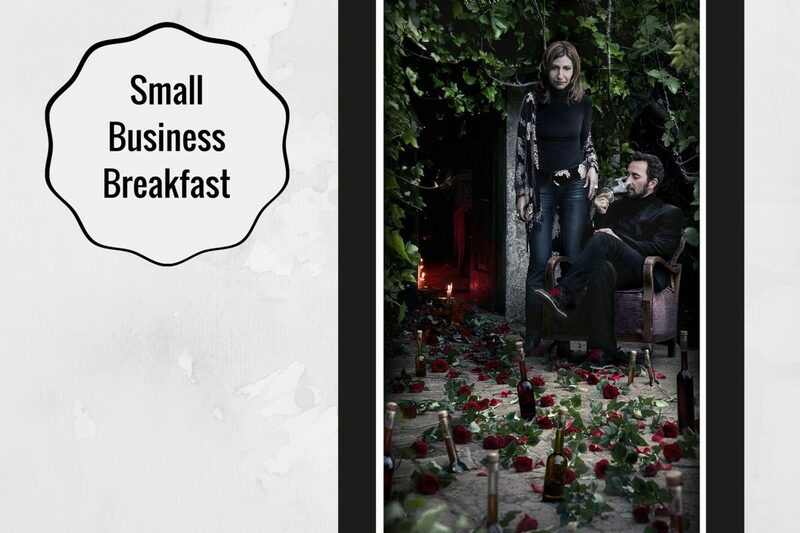 KR: As a lifelong Londoner who works from home, that’s where the business is based. I started And Other Memories in 2016 while working full time as a freelance Producer. A few years before, I’d been trying to think of something really special to give each of my parents who were both turning 60 in the same year. I hoped to show them how appreciated and loved they were and came up with the idea of making them This Is Your Life books. I hand wrote to all of their friends and family – including an old childhood nanny whom my Dad had lost contact with, and asked them to write a message sharing any special memories. The response was amazing, from essays on gap years to illustrations done specially. I compiled them all and, knowing how old style scrapbooks fall apart and lose bits over time, I decided to scan it and get it printed into a book that would last forever. 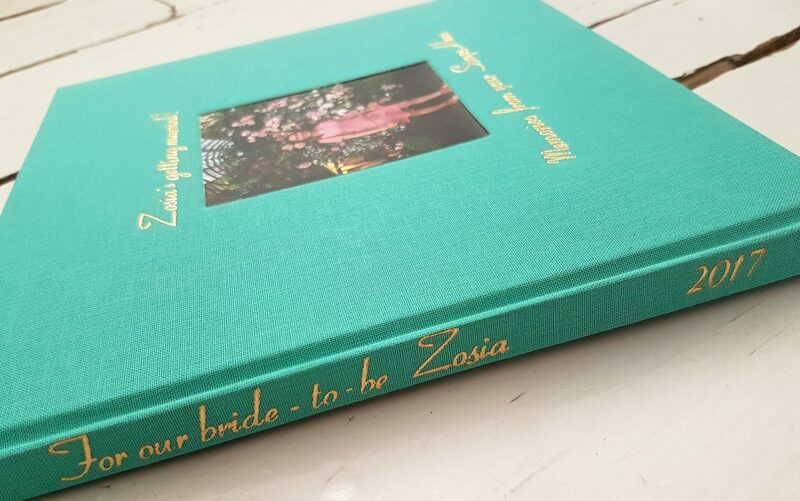 The reactions to the finished albums were incredible, and I began to realise there was a market for personalised album design, something further backed up when I got married and realised how many couples end up doing nothing with the photos from their big day. I decided to give it a go, and chose the name And Other Memories as something reflective of the fact that I help people to cherish all sorts of memories, big and small. 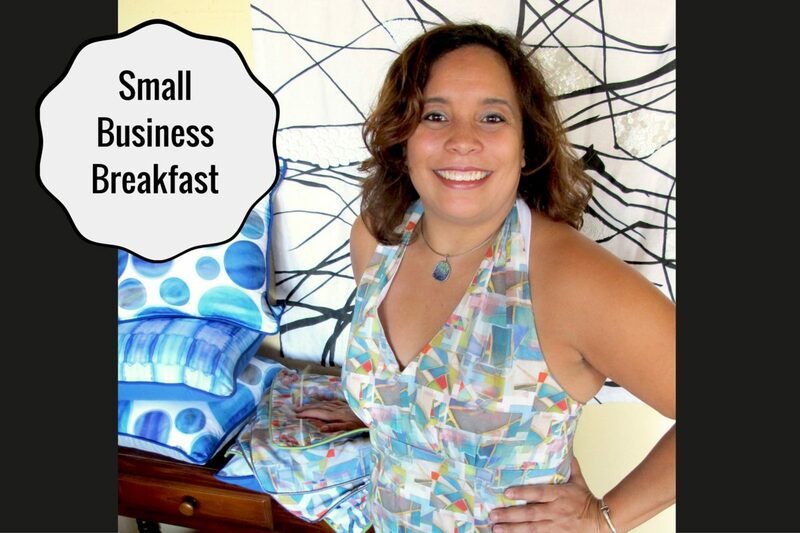 LO: Which social media platforms do you use for your business? Has this been time well-invested? Any tips? KR: 2018 is the year I have decided to start using social media. At the moment, I only use Facebook and Instagram, and I only really started these in April (due to my lovely but very time consuming 13-month-old son!) 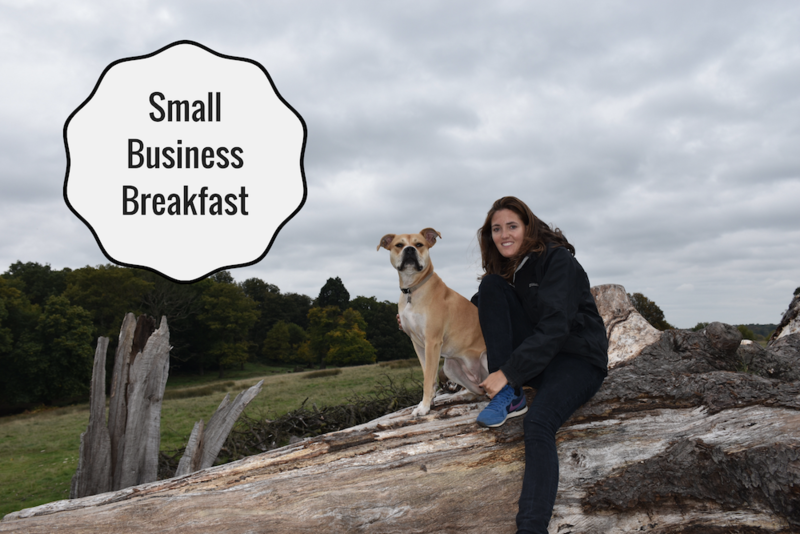 One tip I learnt through a Social Media Marketing course I am doing is to share (and credit!) other people’s posts. I tried this for the first time the other day and had a great response. KR: A great piece of advice I was given is to believe in yourself. Sounds a little cheesy, but it is true; if you don’t, no one else will. My favourite resource is the Awesome Marketing Planner by Claire Mitchell. It’s a wonderful marketing tool – a journal that comes with a really supportive Facebook group, and a loads of really useful video tutorials on all things marketing. KR: My biggest challenge has been finding the time to work on the business and getting my name out there. 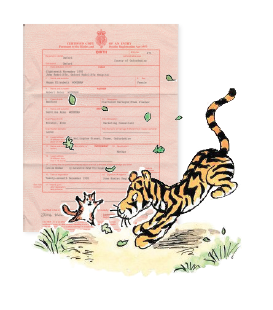 As mentioned earlier, I have a little boy, and it is far too easy to be distracted by his giggles! 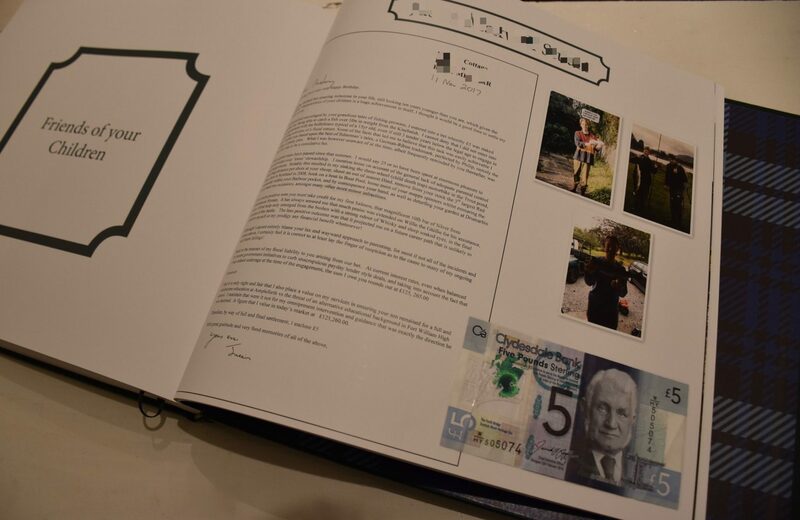 The greatest rewards are definitely the glowing and emotional responses I get from clients when they receive their finished albums; it is wonderful to make people so happy. KR: Short term, I’d love to see a steady flow of customers coming in so that I don’t have to go back to Production. Long term, I’d love the business to grow enough for me to be able to employ some helpers, and to be able to take it overseas, ideally to Australia where my husband is from. KR: I was very spoilt this year and given a Smythson diary – a true luxury for a stationery lover like me! Other luxuries are cuddles with my boy, and the wonderful year of maternity leave I have just had with him!